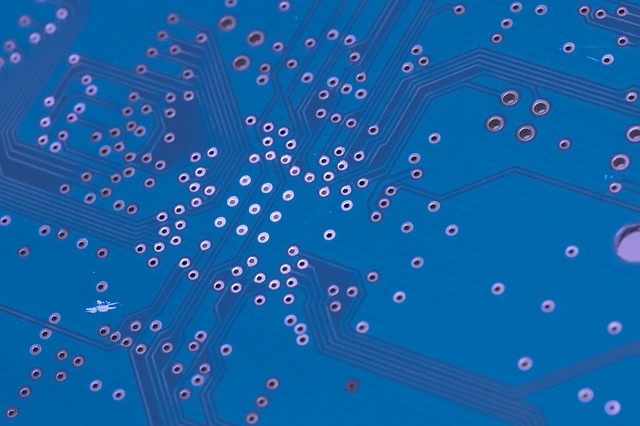 We are really excited to announce a significant investment and upgrade to our Internet fiber lines delivering greater performance for your website, email, database and ecommerce solutions to serve you better! 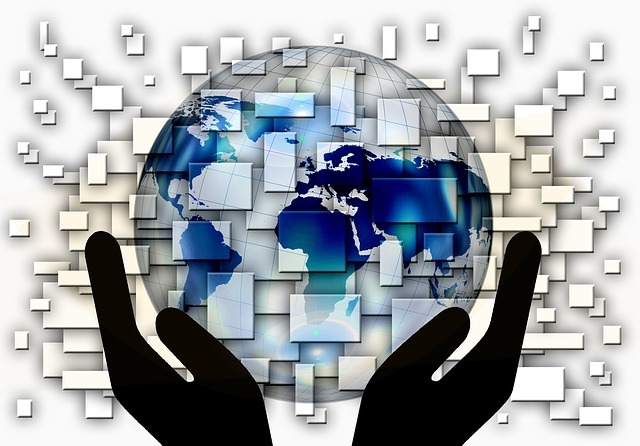 Additionally, an upgrade in Firewall services for your protection. THANKS everyone for your patience. Please be advised we are implementing a new fiber line to increase performance dramatically, coinciding with an upgrade in firewall services. Planned cutover is for Friday evening August 31, 2018. Web service interruption and delays may occur during this update implementation. We apologize for any inconvenience that you may experience. Thank you for your cooperation and patience. ROCHESTER, N.Y. 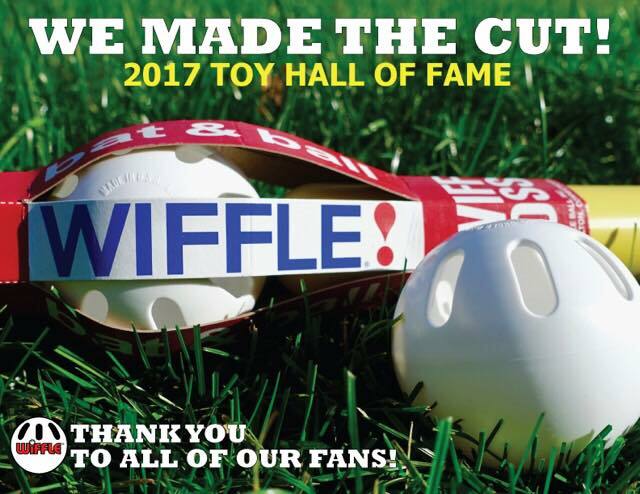 The Wiffle Ball, Inc. of Shelton, Conn. was happy to announce that the WIFFLE Ball was inducted into the National Toy Hall of Fame. The honor was presented on Thursday, November 9, 2017 at The Strong Museum in Rochester, N.Y. The WIFFLE ball joins 62 previously inducted toys in the National Toy Hall of Fame, which have been selected based on four main criteria: icon-status, longevity, discovery, and innovation. Please be advised a suspicious email is circulating with Subject: Emailed Invoice – ##### and includes a MS Word doc attachment. Please delete the email and do not open the attached. Please be wary of suspicious email particularly those with attachments. Under no circumstances should you open email if not from a trusted source. 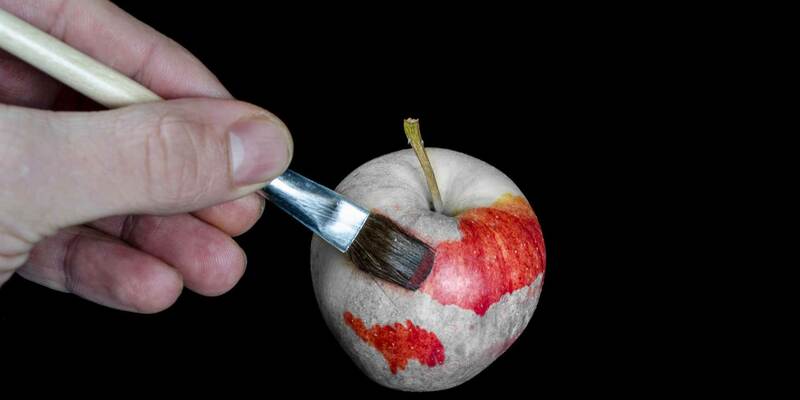 Additionally, make sure you have the latest security updates installed and your virus definitions are up to date. Feel free to contact us to verify the validity of any questionable email correspondence. 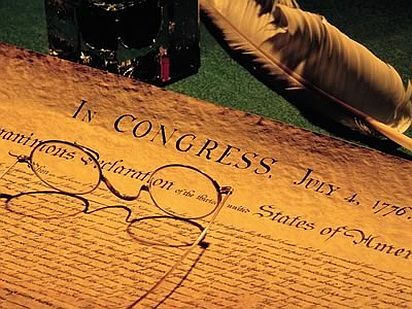 The day the United States laid down its claim to be a free and independent nation, July 4th.